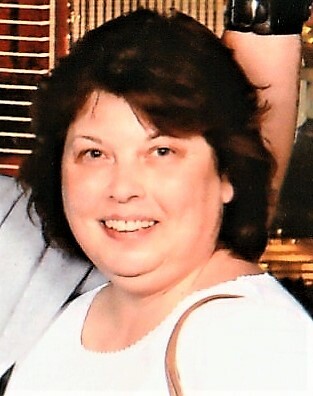 Charlene K. Hendrickson Glover age 67, of New Matamoras, OH passed away Sunday, March 17, 2019 at the Selby General Hospital in Marietta, OH. She was born May 24, 1951 in Cincinnati, OH a daughter of the late Noah and Nora WIlson Hendrickson. She had many hobbies such as reading, cooking, painting, gardening, listening to music, and shopping. She was an animal lover, liked Harry Potter, and spending time with her family. Those left to cherish her memory are her 3 children Christopher J. Glover, Michael Glover, and Emily Glover; 8 grandchildren Christopher J. Glover Jr., Caleb Watkins, Noah Glover, Alex Watkins, Melody Watkins, Jailyn Glover, Libby Watkins, and Michael D. Glover; great-granddaughter Abigail Glover; sister Dianna Theiss; nephew Eric Noble. 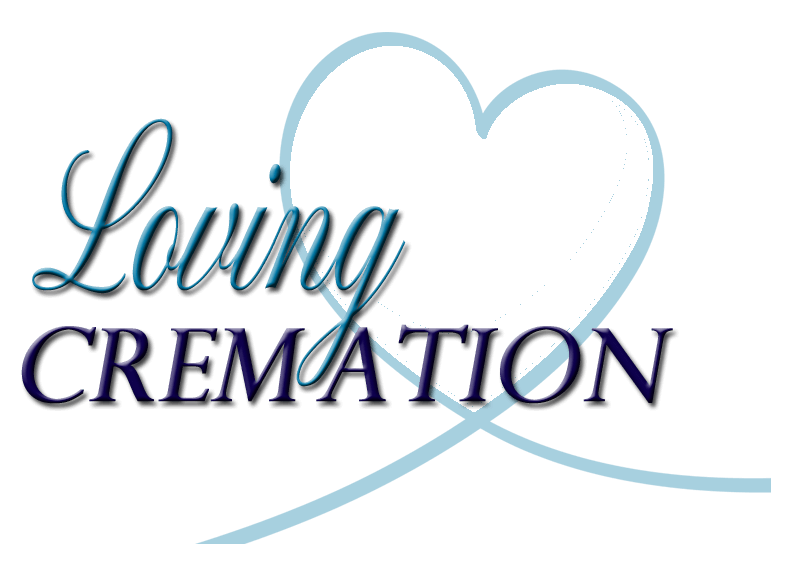 Cremation will be observed with no additional services held at this time.